To develop products and to get them ready for the market is one thing. Optimum quality you can rely on is the other. 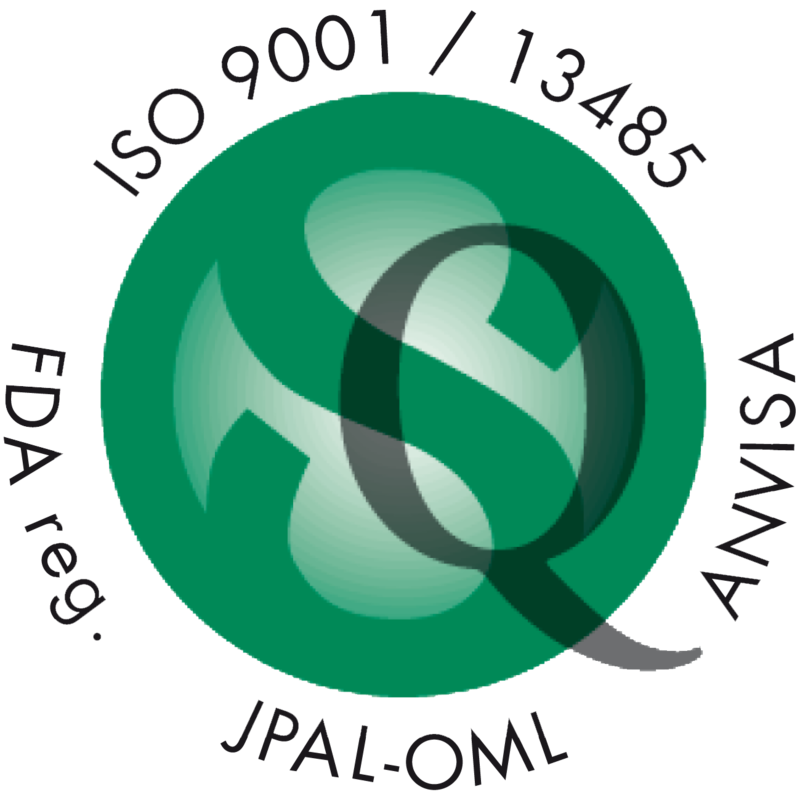 Therefore, quality management according to ISO 9001, ISO 13485 and based on 21 CFR Part 820 (FDA), ANVISA and JPAL has top priority for Samaplast. Risks are an inherent part of our job. We bear a great responsibility in the production of our medical devices, because ultimately life depends on them. Therefore, a functional risk management based upon EN ISO 14971 is a central task of company management. Such conduct is of existential importance for our customers and partners, their end customers and ultimately for our company. We accept these responsibilities. For our customers, for our staff, for our business. That which we develop and manufacture, must also function. Therefore, it is part of our task to provide evidence of suitability by means of a process validation (e.g. in accordance with GHTF). Within this validation, we need to demonstrate that our main and secondary facilities are qualified for production. A component in our quality work and quality assurance is precise measurement in all areas and variations. In order to avoid even the smallest errors, we rely on the most diverse measuring techniques and methods, which are carried out by our highly qualified and specially trained staff. The capability of the measuring systems is validated by means of MSA (Measuring System Analysis). This is because for us, trust is good, but control is safe.